Commuters dream location! 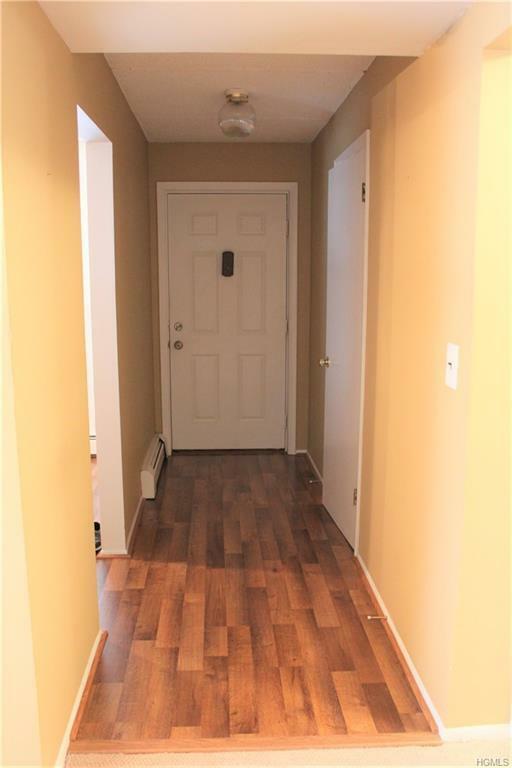 Move right into this spacious 1st floor end unit! Large bedroom with two closets. 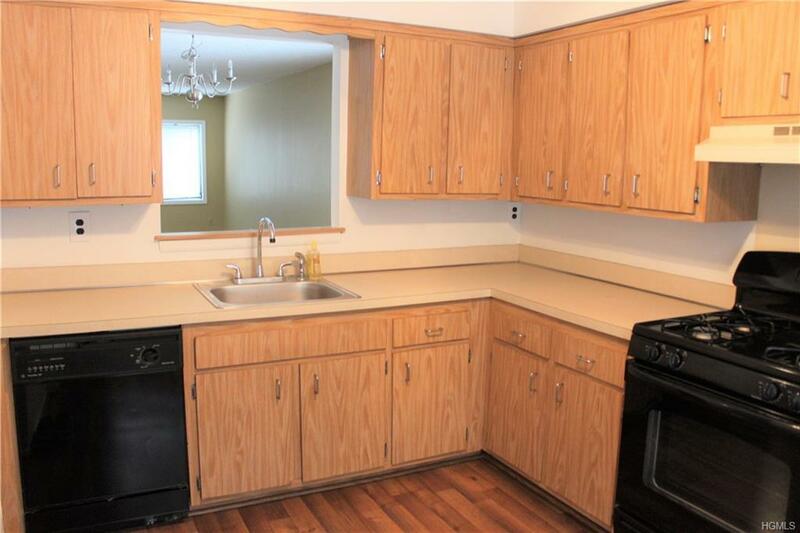 Large kitchen with lots of cabinets. Over sized living room/dining room combo. 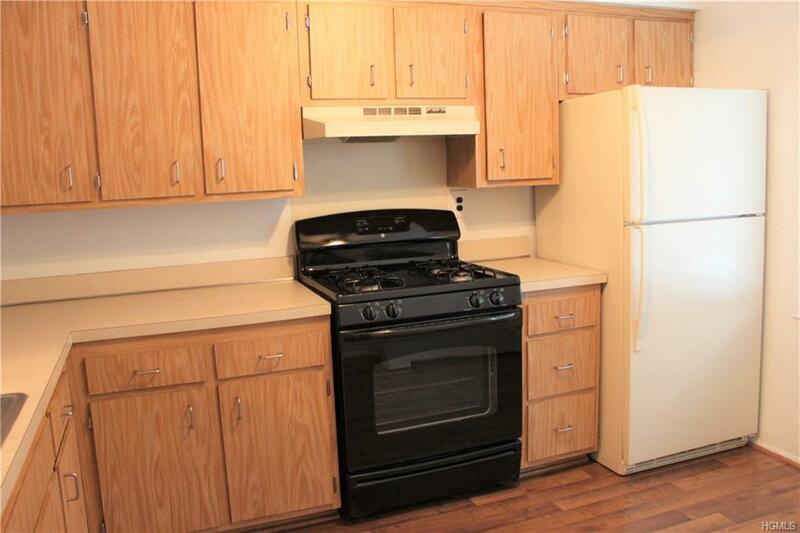 Full size washer/dryer in hallway laundry closet and storage unit in basement. New flooring, new carpeting, and new toilet just installed. New blinds in kitchen, dining room, and bedroom to be installed on 3/14. Assigned parking right in front of building. Low taxes!!! Monthly HOA fee includes water. 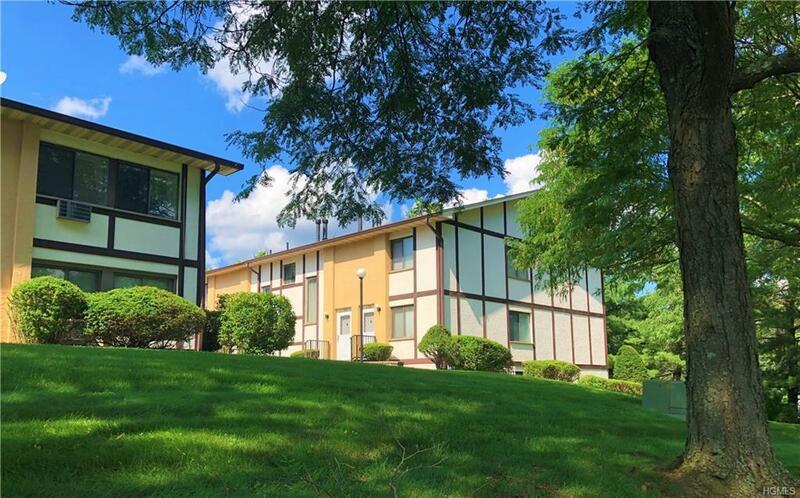 Great location - close to NYS Thruway, PIP, Garden State Parkway, shopping and restaurants. Listing courtesy of Tara Soprano of Bhg Rand Realty.